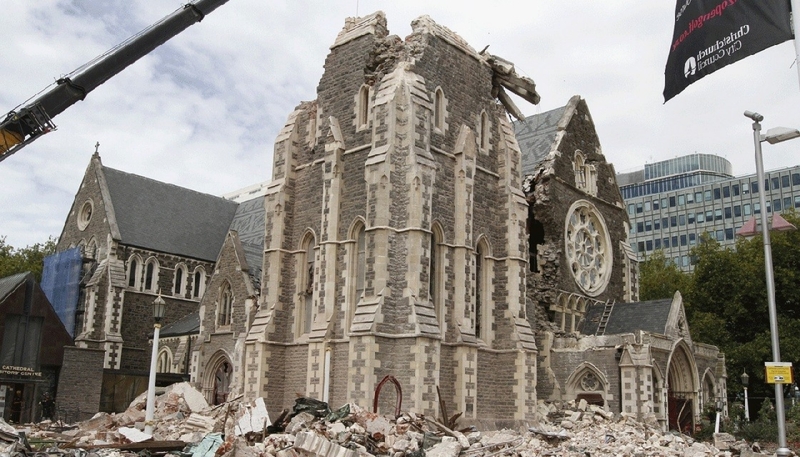 The results of the dubious poll on the future of the Christchurch Cathedral, commissioned by the Anglican Church, have been released. 58% of respondents favour restoration, and most interesting was the strongest support for restoration was from the youngest age group…69% support for restoration. For full details about the survey results read here. RNZ’s audio on the survey results can be accessed here. The Christchurch Star is now running an independent simple 10 second poll regarding options for the future of the Cathedral – see here.